Michael Redmond 9P defeated Cho U 9P by half a point in the first round of the 17th Agon Cup on Friday. Stay tuned for more details as they become available. 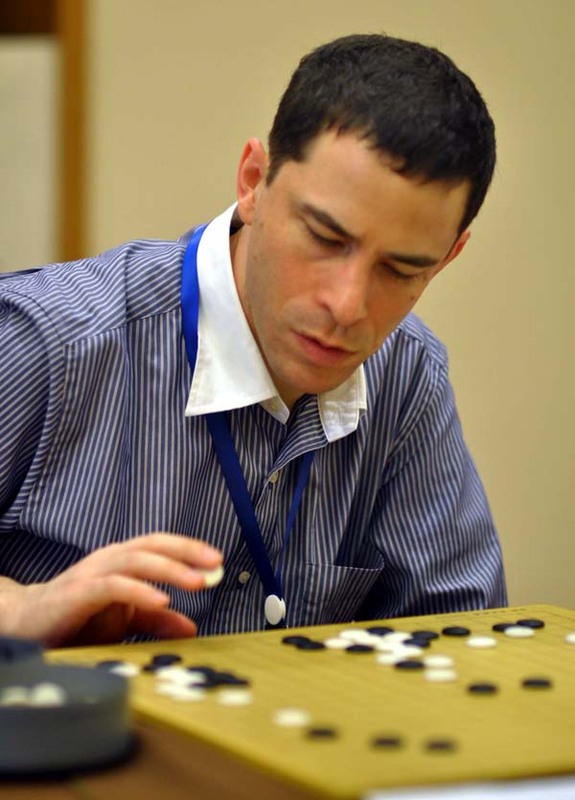 This week’s Member’s Edition of the American Go E-Journal will include Redmond’s commentary on his May 6 win against Nakano Hironari 9P which got him into the 16-player Agon Cup final. CLICK HERE for the E-Journal’s recent interview with Redmond.